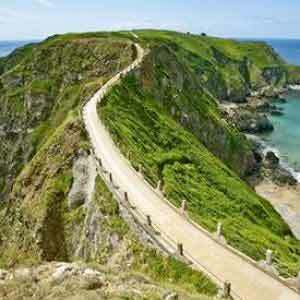 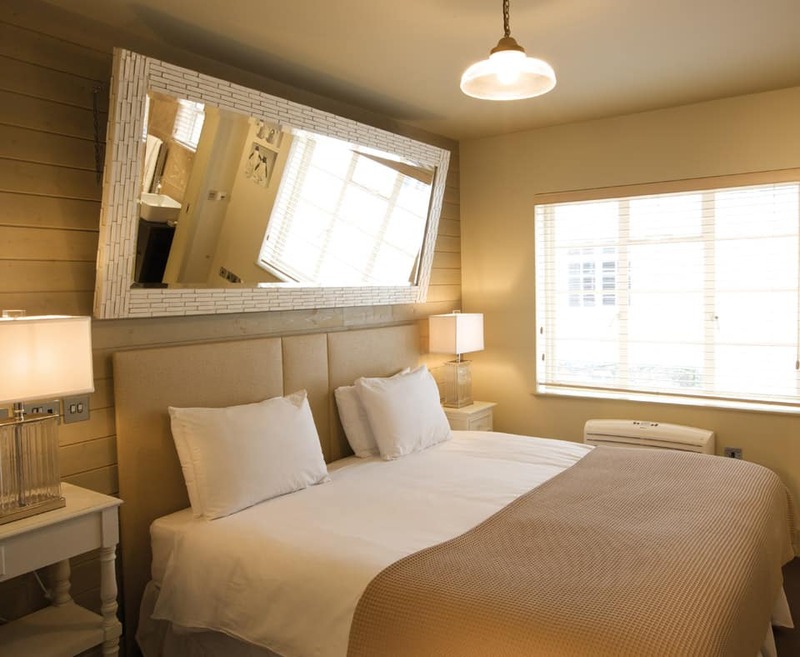 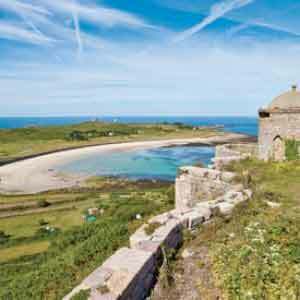 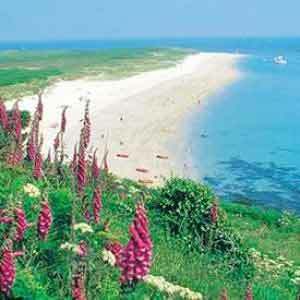 Enjoy four nights in Guernsey staying at the 4* Bella Luce. 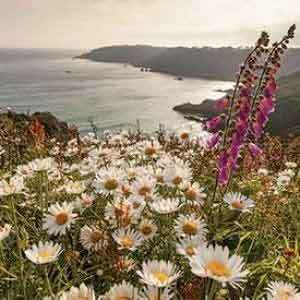 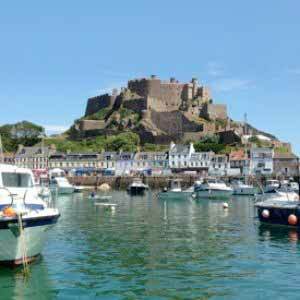 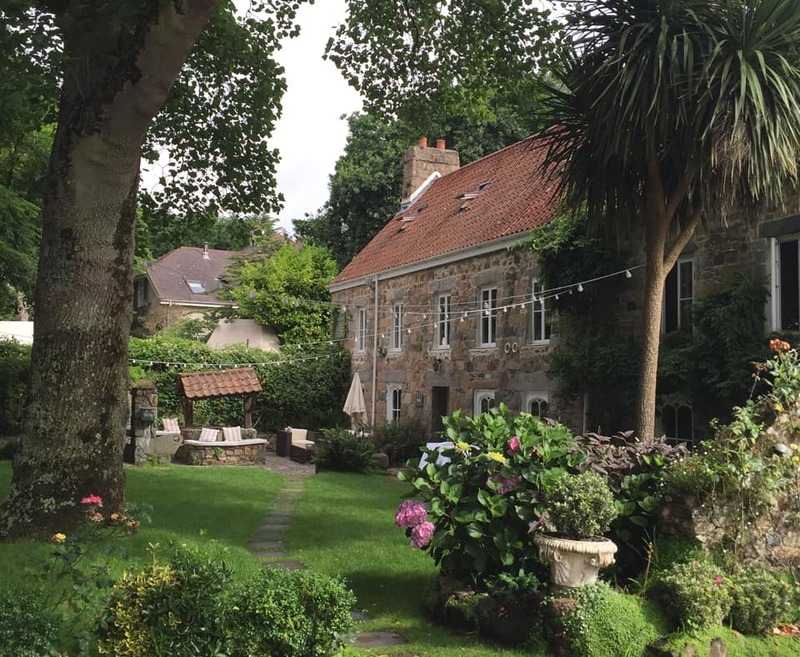 Set on the peaceful south coast of Guernsey, Bella Luce sits in its own grounds just a short scenic stroll to the cliffs, with easy access to St. Peter Port. 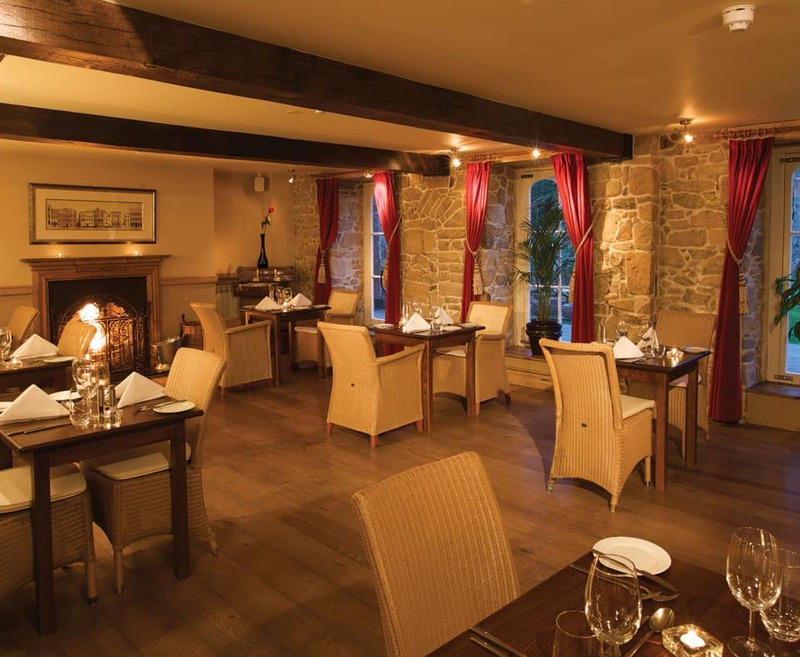 The hotel has been restored, combining its traditional character with contemporary living and dining. 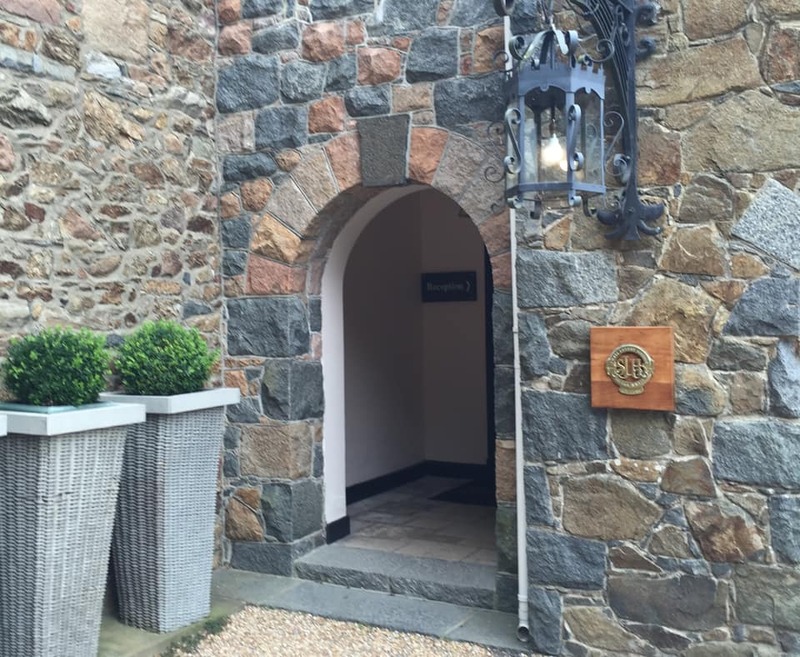 A spa has recently been added to the property which offers the ultimate experience in relaxation and wellbeing. 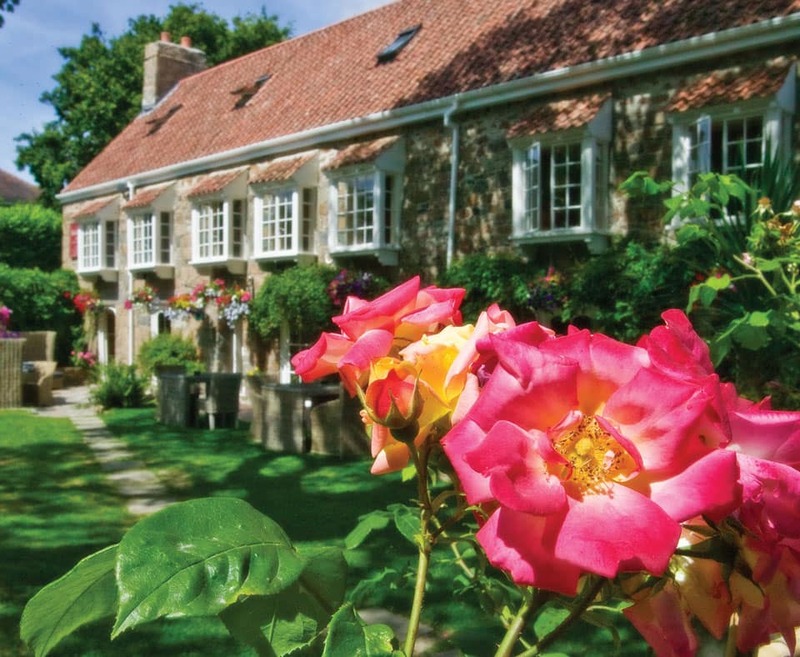 A charming hotel which makes the most of its beautiful rural location and an ideal choice for couples seeking a relaxing romantic getaway and is now a member of the Small Luxury Hotels of The World.